On May 10, 2016, Canada officially became a full supporter of the declaration, with intention to implement it. The Inuit people of Clyde River and the Aboriginal people of Chippewas of the Thames First Nation (COTTFN) are demanding that the Crown honour its duty to consult them on projects that affect their lands and livelihoods, in accordance with constitutional law. 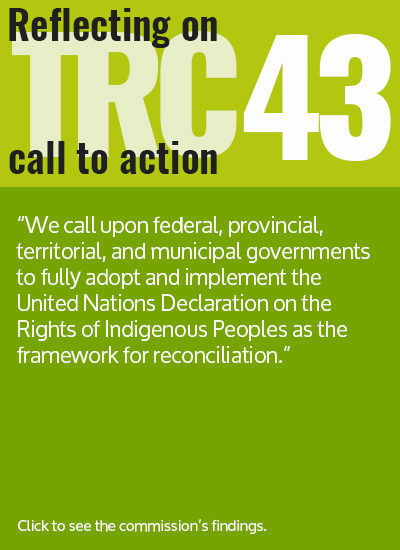 Canada has a legal duty to consult and accommodate Aboriginal, Inuit and treaty rights on all developments that have the potential to undermine their rights and livelihoods. 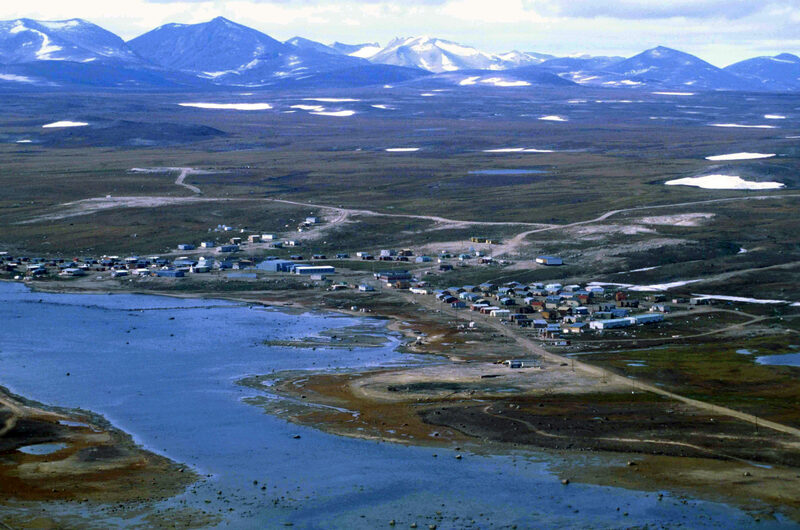 In November 2016, both Clyde River and COTTFN will be heard together, by the Supreme Court of Canada. A forty-year-old Enbridge pipeline spans from North Westover to Montreal. 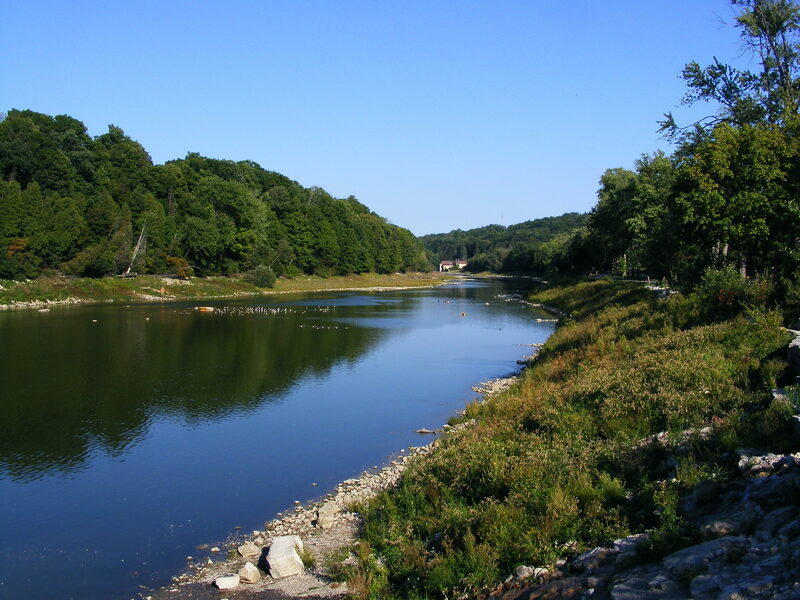 It runs through the Thames River, passing through the north end of COTTFN’s traditional territory, in southwestern Ontario. In July 2012, the NEB approved Enbridge’s reversal of the oil’s flow direction, while also allowing for an increase in the volume of crude oil passing through the Line 9 pipeline, inspiring concerns from leaders about leaks and spills. 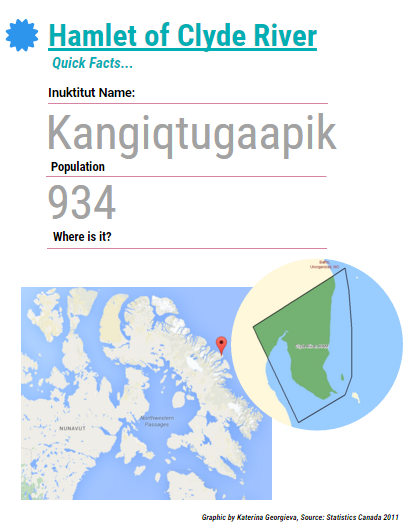 The Inuit of Clyde River, Nunavut, rely on hunting narwhal and other marine animals for their diet. In June 2014, the NEB approved the licensing for TGS-NOPEC Geophysical Company (TGS), Petroleum Geo-Services Inc. (PGS), and Multi Klient Invest (MKI) to conduct seismic testing on the shores of Clyde River, in Baffin Bay and Davis Strait, potentially disrupting marine life in the process. 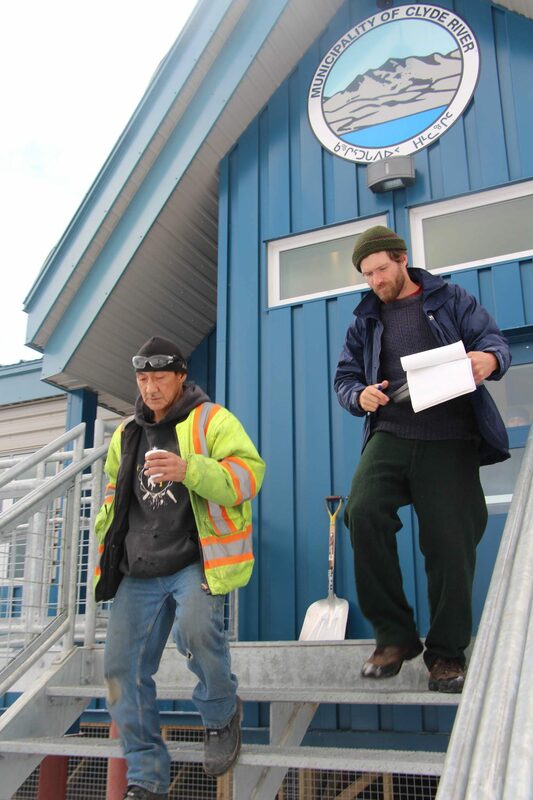 In April 2013, the NEB held a public review meeting of the seismic project application in Clyde River, inviting people from the community to come forward and express their concerns at Tuqqayaq Community Hall. He went on to become mayor of Clyde River from December 2013 to December 2015, and is the man spearheading the fight to stop seismic testing. Nonetheless, the NEB approved the 5-year seismic project, off the shores of Clyde River, intended to map out where to find undiscovered oil beneath the arctic floor. The project has been stalled by the ongoing court battle. Hasan said, “Our view is that once seismic testing begins, you can’t put the genie back in the bottle. “There will be irreparable harm to marine life, the ecosystem, and of course, to Inuit food security,” he stressed. George Henry, band council member and traditional knowledge keeper, says the people of COTTFN weren’t consulted when Line 9 was originally built in 1975. Now, Enbridge has already moved forward with its most recent modification plans of the pipeline, as approved by the NEB. Along with the change in the oil’s direction, the modification of the pipeline included an increase in the amount of oil flowing through the pipeline, from 240,000 barrels to 300,000 barrels per day. 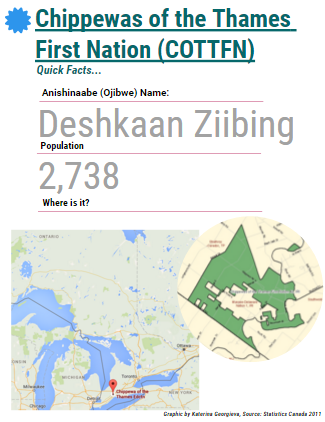 Henry is a political adviser, as well as a traditional knowledge keeper about the use of land, water and air. This knowledge has been passed down orally, he explained, going back, maybe 10,000 years. 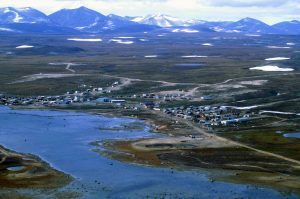 Clyde River’s case is a milestone for Nunavut, as it will be the first time the Supreme Court has ever heard a case from the territory. When Clyde River invited Greenpeace to help them in their legal battle to fight seismic testing in July of 2014, it was a significant joining of forces, triumphing over a tumultuous history. After Greenpeace’s anti-sealing campaign in the 1970s and 1980s, the organization did not have a good reputation in the north, explained Farrah Khan, Greenpeace’s Arctic campaigner. Of the partnership, she said, “For Clyde River to reach out to us, is something that we definitely don’t take for granted.” Greenpeace has made the commitment to share Clyde River’s legal costs with QAA, an Inuit organization. Khan also said that former mayor Natanine had told her that his first reaction to the seismic project was excitement that there would be economic activity in the arctic. She explained that it was when the community started to research and understand what the project actually entailed, that initial enthusiasm was replaced with concern.